Welcome Aboard, Get Ready To Catch The Wave! Membership (Corporate and Individual) have many benefits. Contact CALA for the PowerMusic CALA discount code. Enhanced professional status – CALA Certified means Clearly Qualified! The strength of our alliance will continue to increase as members share ideas about classes, facility considerations, participant concerns and topics of relevance to our profession. 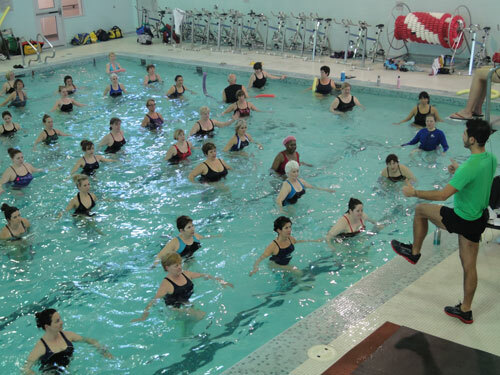 Let us grow in a mutually supportive and rewarding environment through membership in The Canadian Aquafitness Leaders Alliance Inc.